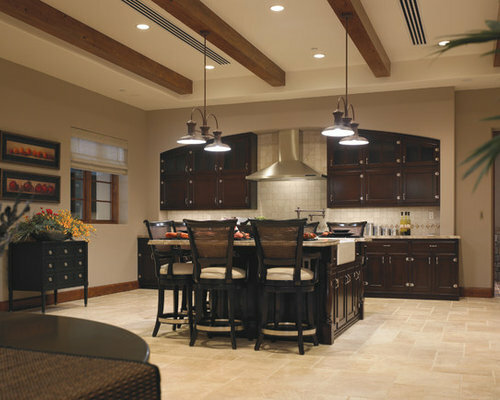 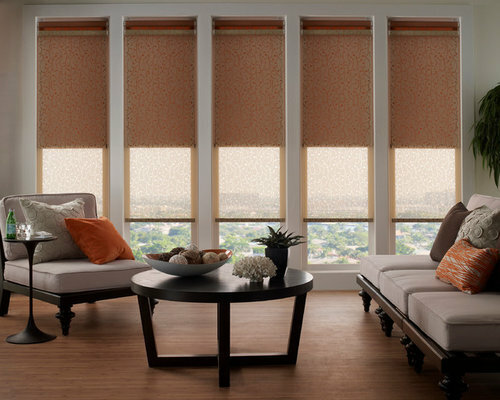 Lutron RA 2 Lighting Control System and Motorized Shades. 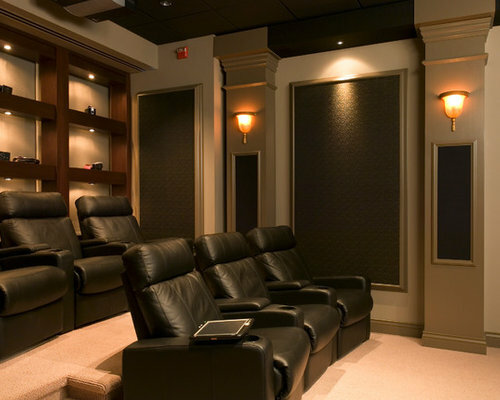 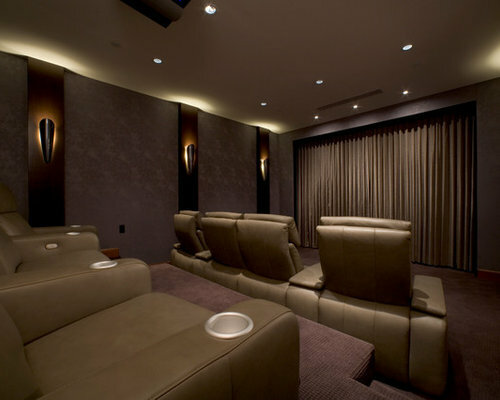 Lutron Lighting Control System in a Home Theater with Motorized Drape Track hiding the screen. 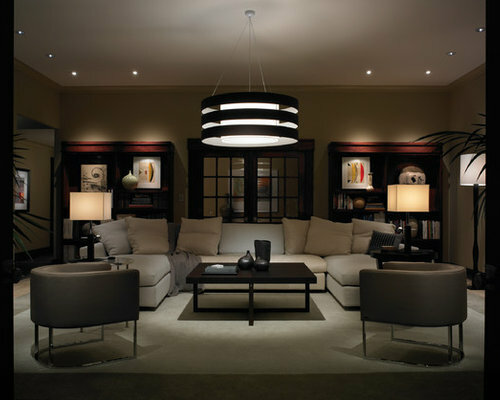 Lutron RA2 Lighting Control System. 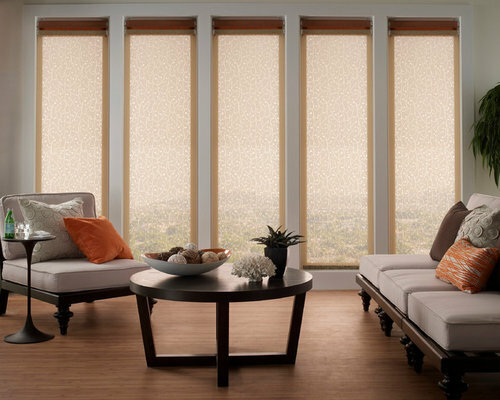 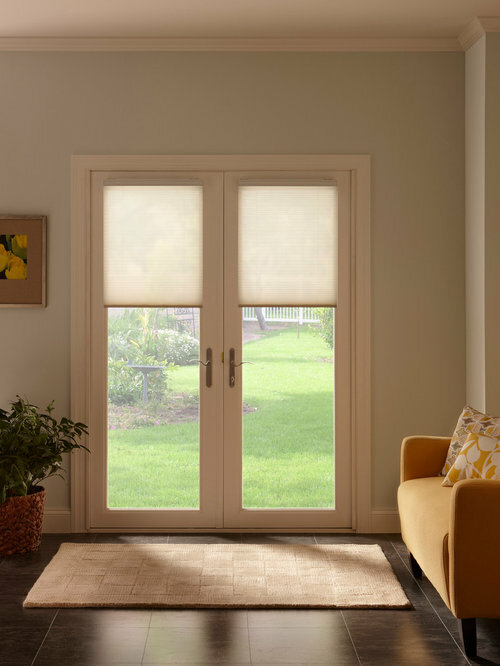 Lutron Dual Roller/Motorized shades with blackout open and translucent closed. 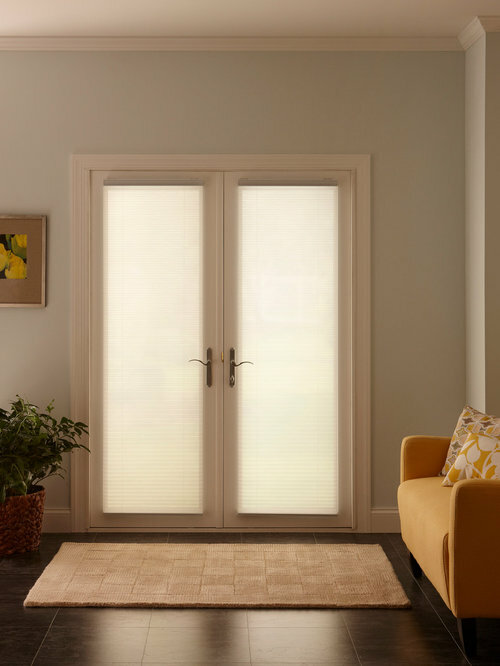 Lutron Dual Roller/Motorized shades with blackout closed and translucent open.